Did you know that a telemedicine program can cut your trips to the doctor by up to 70%? In an increasingly technological and globalized world, professional help that uses internet and distance technologies such as a telemedicine program have been in higher demand. The need for greater flexibility, money savings, and ability to access quality regardless of your geographical location are drivers of telemedicine appeal. Why spend your whole afternoon going to a doctor if it could be resolved in 15 minutes over the phone? Many people simply assume that a physical visit is required in order for doctors to correctly diagnose, but in fact (depending on whom you ask), up to 70% of doctor’s visits could be conducted successfully over the phone. According to the American Telemedicine Association, telemedicine describes the way in which medical information is communicated electronically for the purposes of improving health. Many technological applications can be used for telemedicine purposes, such as email, smartphone, two-way video calls, and more. Telemedicine started as an effort by hospitals to extend care to patients in inhospitable areas, but is now becoming a growing phenomenon across a variety of contexts. A telemedicine program may be used for business, individual /personal use, or for remote missions. Agencies offering a telemedicine program include hospitals, home health agencies, private doctors’ offices, specialty departments, and now, corporate wellness businesses including Wellworks For You. 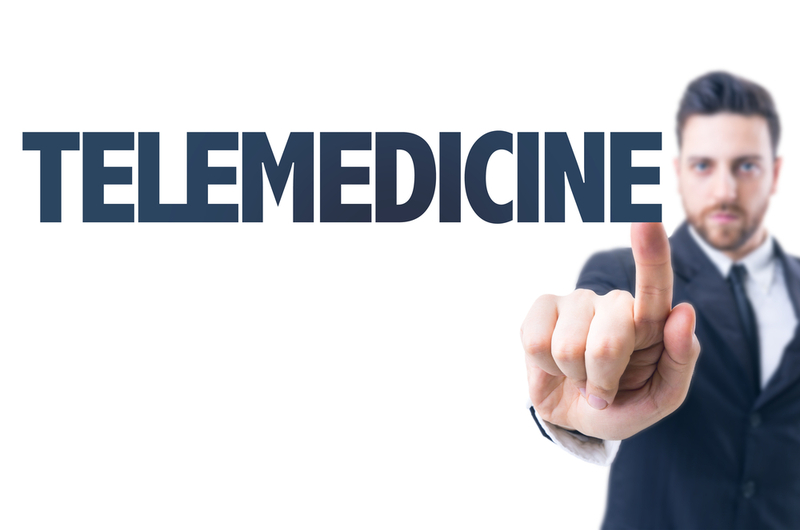 What are the Benefits of a Telemedicine Program? Truth be told, the medical industry has fallen behind most others in its application of communication technologies for business purposes. Now, telemedicine makes it possible for patients to reach their doctors and be contacted in the way they need. Telemedicine is also faster: using the telemedicine program offered by Wellvia through Wellworks For You, you can expect a doctor to return your call within 16 minutes. Compare that to waiting two weeks, then sitting in a doctor’s office for 20-30 minutes, plus driving times! With our telemedicine program, doctors are available to you 24/7. After hours, it can be difficult to reach a doctor about an issue you are unsure about. Perhaps you’re not to the stage yet where you’re ready to go to the emergency room, especially if it’s far from you. You can call one of our medical specialists right away! This applies to ANY state you might live in—we serve them all! Wellworks For You, 800.425.4657 and we can get started by telling you more about how it works. Also see our website on telemedicine at https://www.wellworksforyou.com/Telemedicine.